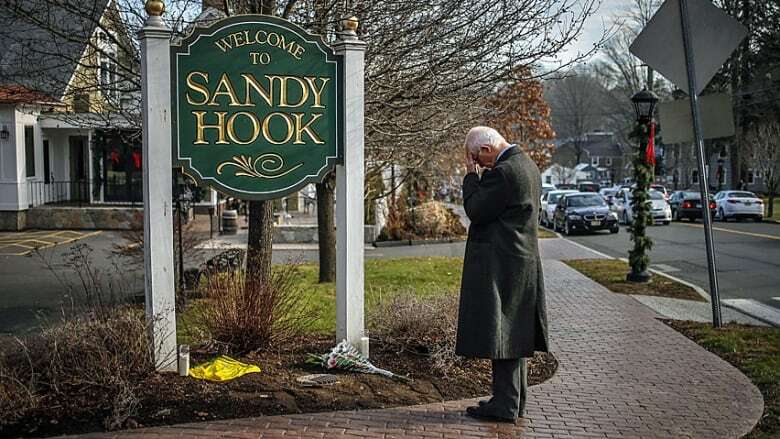 The father of one of the children killed in the 2012 mass shooting at Sandy Hook Elementary School is found dead of an apparent suicide at his office in Newtown, Conn., police said. Richman's body was found shortly after 7 a.m. ET at his office, police said. 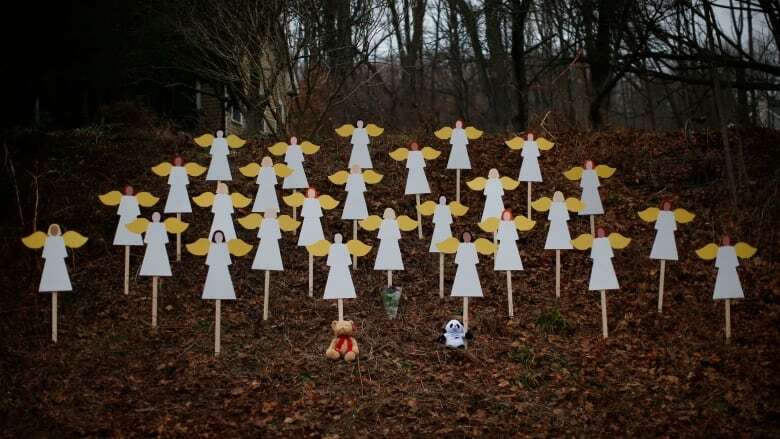 "The death appears to be a suicide, but police will not disclose the method or any other details of the death, only to state the death does not to appear to be suspicious," the Newtown Police Department said in a statement. Connecticut's Chief Medical Examiner's office is expected to confirm the cause of death later on Monday, police said. News of Richman's death came as the community of Parkland, Fla., was focusing attention on its suicide prevention programs after two survivors of the 2018 Florida high school massacre killed themselves in a week. Parkland Mayor Christine Hunschofsky said Monday that community leaders, government officials, parents, police and others held an emergency meeting Sunday after a second Marjory Stoneman Douglas High School student apparently killed himself over the weekend. That came a week after a recent graduate, who was close friends with victim Meadow Pollack, killed herself. Her family said she suffered from survivor's guilt. After his daughter's murder, Richman and his wife, Jennifer Hensel, created a foundation in her name that focuses on preventing violence by funding research on mental health and increasing access to treatment. Richman, who was a neuropharmacologist, had written in a mission statement published on the Avielle Foundation's website that his daughter's death had left him "infinitely heart broken." U.S. Representative Jahana Hayes, who represents a congressional district that includes Newtown, said in a statement she was struck by how "optimistic" Richman had seemed about his foundation's work at a recent meeting. 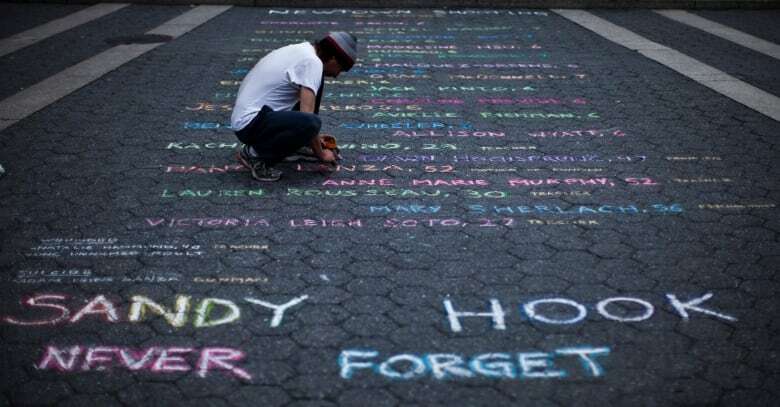 "These tragedies show that the trauma of gun violence extends far beyond the initial tragedy," her statement said. U.S. Senator Richard Blumenthal of Connecticut called Richman a "good friend, a dedicated father, an esteemed researcher."